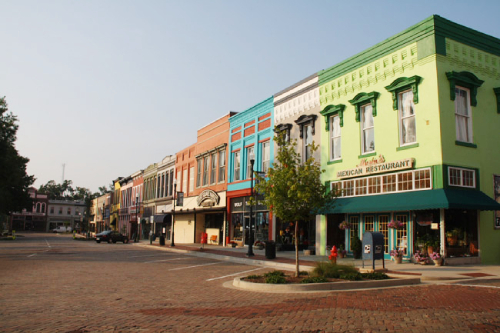 When you visit Abbeville, South Carolina, you will experience the art and culture of a small historic town. Don't miss out on the amazing things you can do and see during your stay. Whether you are looking at the beautiful Sumter Forest, shopping in downtown Court Square or just looking for a good time filled with food and fun, there is something for everyone. See all the historic sights you wouldn't see anywhere else, and plan all the best things to do so in South Carolina so you don't miss a thing! Court Square is the heart of Abbeville. Enjoy the heart of the city by shopping or eating in the unique restaurants they offer. The one-way street will take you from one end of the square to the other in no time. In the Southern part of the Appalachian Mountains, for over millions of years erosion has occurred and created a three-acre spot called Diamond Hill. 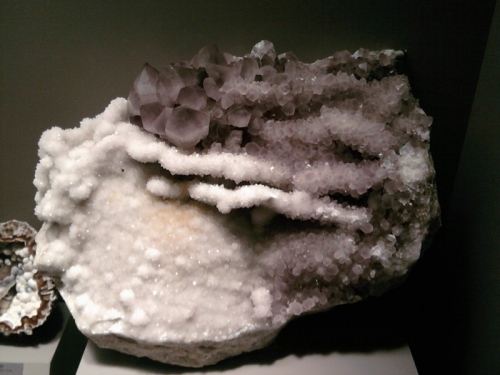 Come see the widest variety of quartz crystals in the world! Sumter National Forest is not just for the hiking experience but it also offers hiking, boating, hunting, and equestrian opportunities. 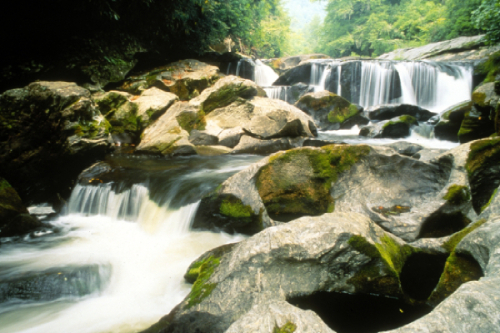 It is a beautiful forest with numerous waterfalls along the trails. 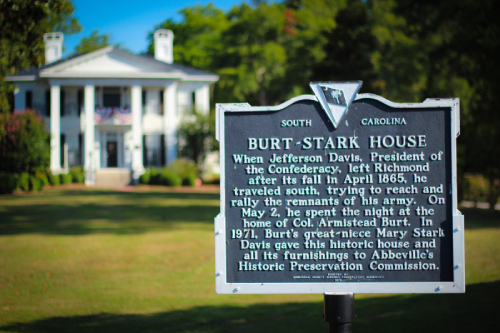 This historic house called the Burt-Stark Mansion was right where the war between the states finally came to an end. 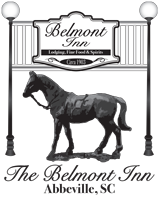 come down and explore this historic piece of Abbeville! 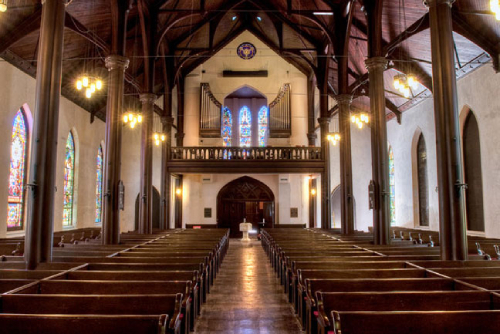 Trinity Church was founded in 1867, with a clear sense of mission and ministry to the community of Santa Barbara. For 150 years, we have been living into that mission as faithfully as we know how, in various church buildings located at the heart of the city.